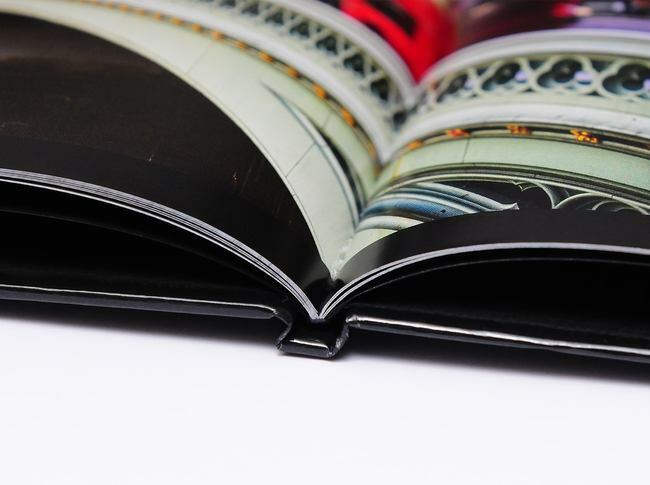 Stunning quality 8” square photo book, heavy weight 200gsm satin paper is a standard feature of our books ensuring stunning colour reproduction. 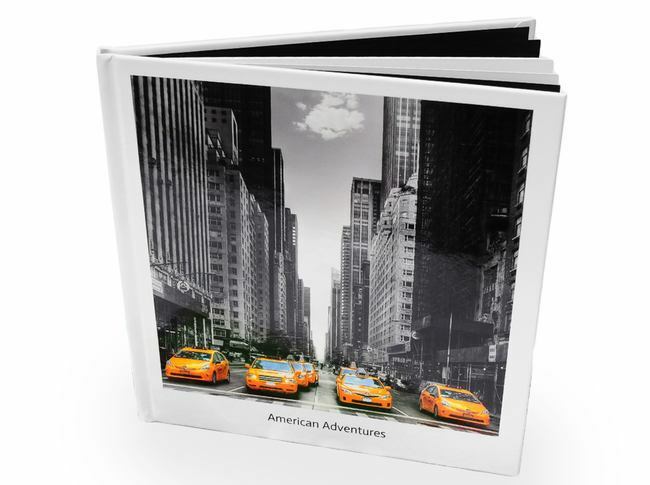 Such a professionally made photo book! And so east to create! Perfect result. 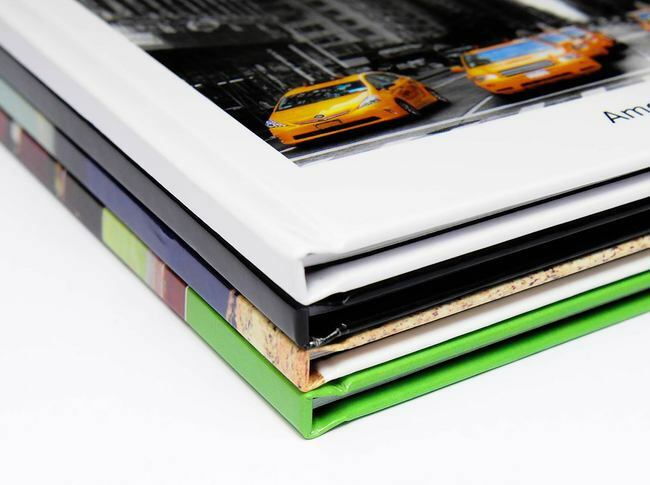 Quality of print and overall presentation is perfect. These are great! The pages are slightly cut wrong so the pages have a sliver of white along an edge but I don't mind. It is hardly noticeable. I love everything about these! The packaging could be WAY better, especially for what you pay for them! My postman just left it outside and if I didn't notice, it could have been way worse than it was! Perhaps waterproofing it a bit better in the Irish climate would be great! Other than that, I LOVE IT!